Briggs & Riley Verb is a range of business bags that are both casual and hardwaring. 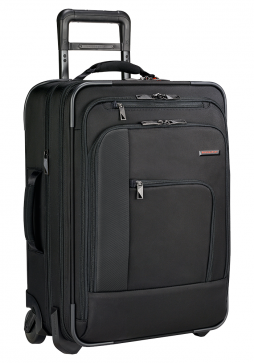 The Briggs & Riley Verb Pilot case expands and will also carry a 17″ Laptop Case is a compact rolling case that can hold all your tech gear and clothes including a suit, while keeping you mobile. Briggs and Riley Verb is a collection of practical yet stylish business bags designed for the modern professional on the move. 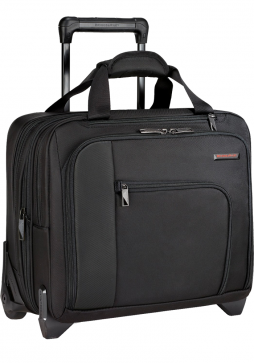 The Briggs and Riley Verb Propel is a compact 2-Wheel rolling briefcase which will hold all you tech gear and a laptop up to 15.6 inch. 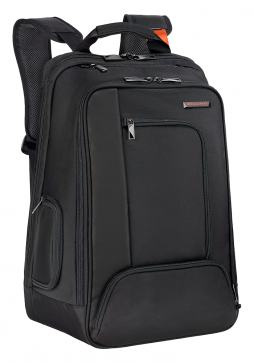 The Briggs and Riley Accelerate Backpack is very versatile and can be used for any number of occasions. Whether it is for the office, corporate outing, a trip to the gym or a holiday, the Verb Accelerate backpack is the ideal companion. Briggs and Riley are renowned for making durable luggage and business bags and the Verb collection is no different. 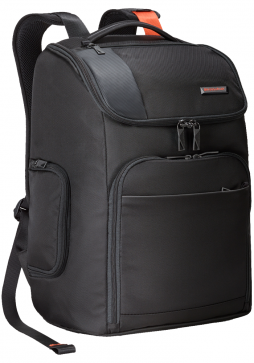 The Verb Activate Backpack is a true all-rounder and will carry everything you need for a full day work and more. With its multi sections it will keep all you belongings well organised and secure enabling a hassle free day. Briggs and Riley Verb collection is a stylish range of business luggage offering the modern professional a practical solution when on the move to transport all the devices safely. 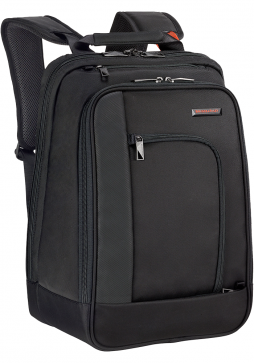 This Verb Advanced backpack offers many different compartments to keep you well organised and with its wide top opening offers easy access to your digital devices. Not forgetting the Briggs and Riley Lifetime performance Guarantee that even covers airline damage makes this the must have backpack for any occasion. 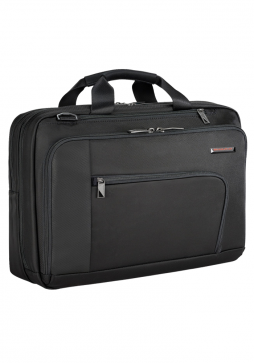 The Briggs and Riley Verb Connect Briefcase is a lightweight laptop briefcase designed with a compartment to fit a 15.6” screen laptop along with several other compartments to carry files, chargers, phones, etc. 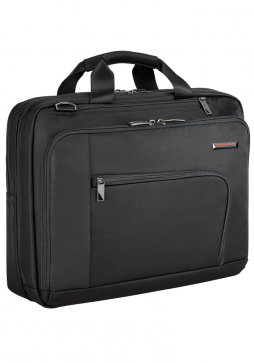 Briggs & Riley Verb Contact Medium Brief Case is a lightweight laptop briefcase designed with a compartment to fit a 15” screen laptop along with several other compartments to carry files, chargers, phones, etc.